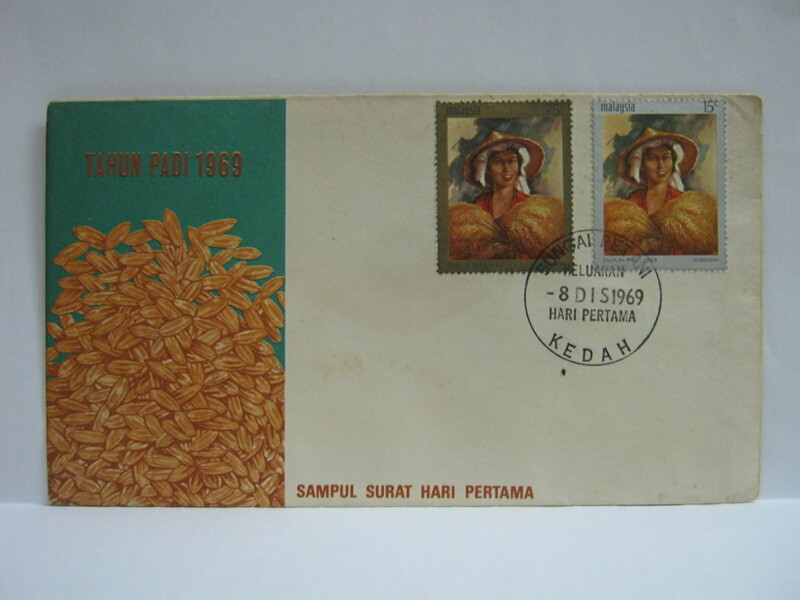 This FDC was cancelled in Alor Setar. 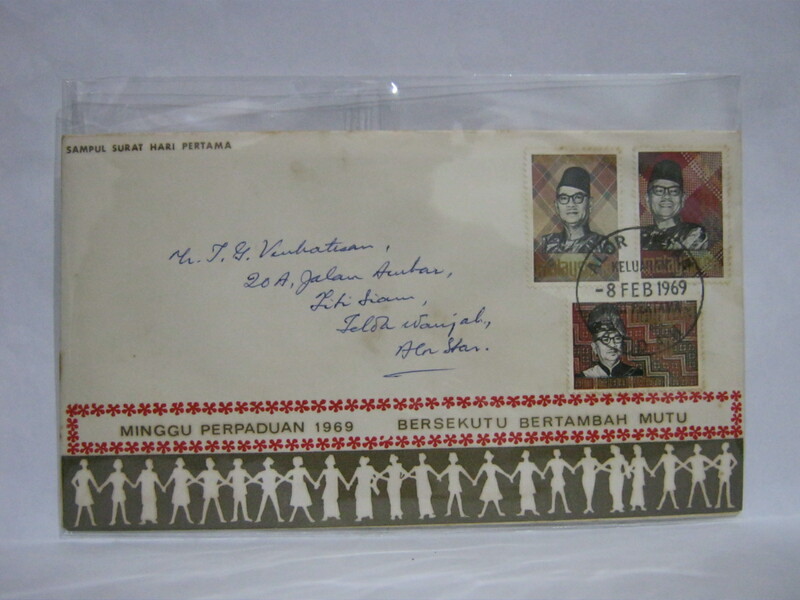 The date of issue is the birthday of the Tunku. This FDC was cancelled in Sungai Petani.